Delta has extended the sale to Washington D.C., we talk about Vegas all the time. But one of the many natural treasures of the United States that we all should go and see are the national parks. 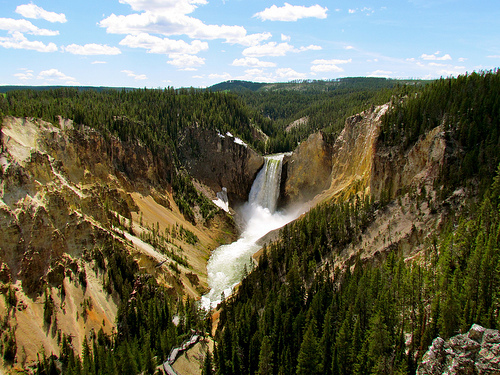 Billings is the gateway to Yellowstone. Go and check out the majestic beauty. December 9th – 13th. Valid for travel until August, 2012. Use http://matrix.itasoftware.com and flexible month search to see availability. Must purchase 14 days advance of departure.